One Stop for Mom | Contact Us - We want to hear from you! Questions? Suggestions? Comments? 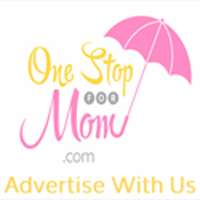 Want to feature your business on OneStopForMom.com? Want to be a guest blogger? Have a great recipe to share? We want to hear from you! Feel free to contact us at 860-668-9096 or use the contact form below.